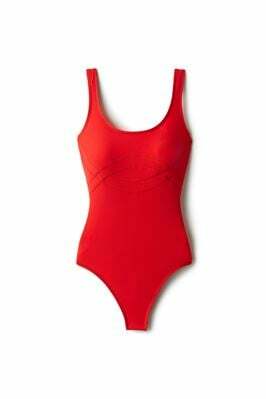 Alana bodysuit: One piece plunge tank with high leg cut and supportive wide straps. Features "no-stitch" clean finish, california back coverage, and x-back. Fully lined.